Are you looking for a new job? Have you recently graduated? 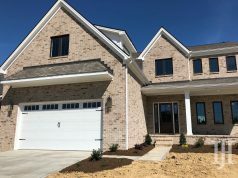 Do you want to work in the fastest growing corridor in Lexington? 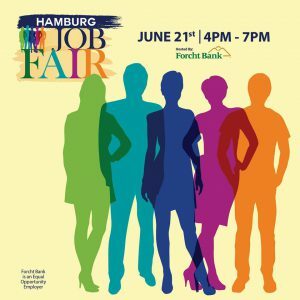 On Thursday, June 21 make your way to Hamburg for a Job Fair. 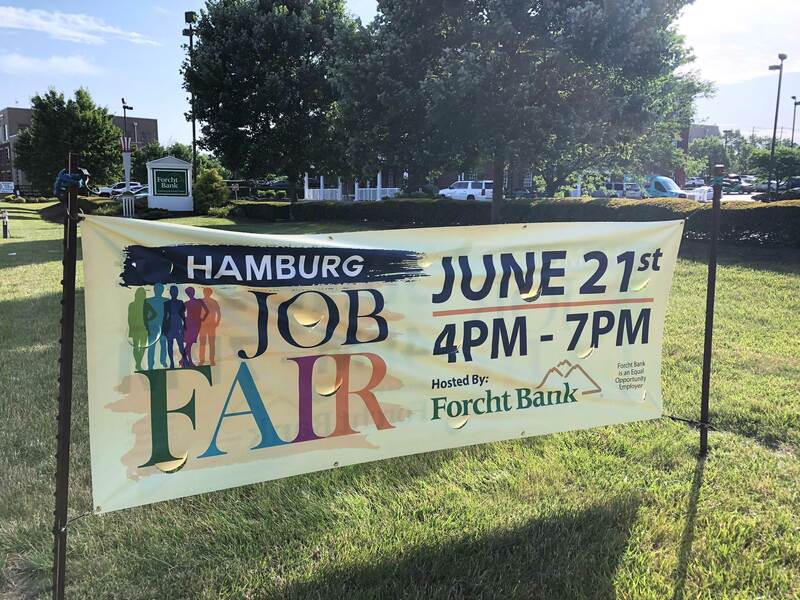 Forcht Bank is hosting the Hamburg Job Fair from 4 pm to 7 pm, along with several other companies located in Hamburg: Fan Outfitters, Bath & Body Works, Yankee Candle and more. 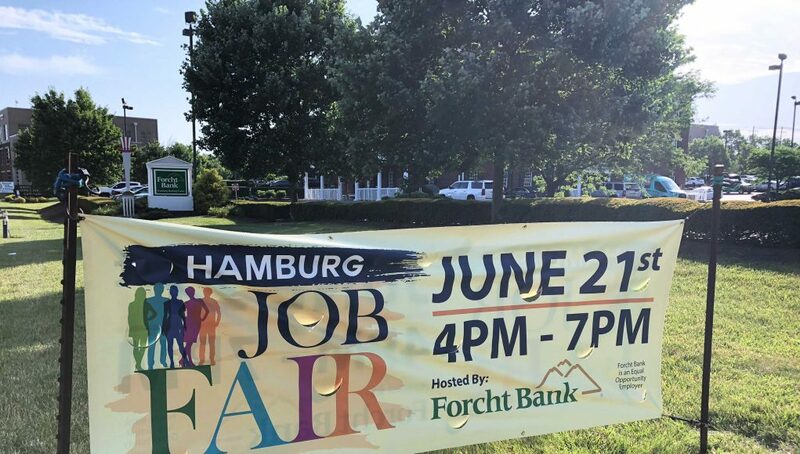 The Hamburg Job Fair is located at 2709 Old Rosebud Road (the building behind Forcht Bank). 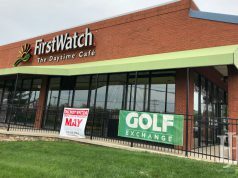 Stop by and learn about work opportunities in the fastest growing neighborhoods of Lexington. Job seekers are encouraged to dress professionally and bring multiple copies of their resume. 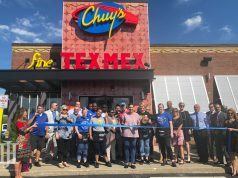 There could be opportunities for on-site interviews or hiring.